A few reviews from some of the most recent homeowners Shawn Buys Houses was so priveleged to have offered our services to. We communicated regularly with Shawn. He not only gave clear and specific communication, but he was a man of his word; we were able to close quickly which was important to us. He worked hard to make sure this process went smoothly. Shawn has been excellent with helping me. He has been very pleasant and understanding. I would highly recommend Shawn to anyone looking to sell their home. He has been a blessing to me and my family. I just wanted to say that working with Shawn on the sale of our house was great. Shawn made a very stressful event very easy to work through. 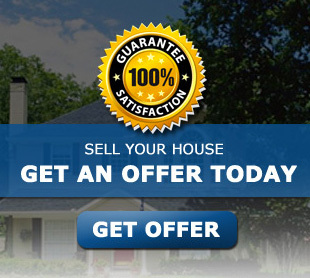 I have recommended him to several of my friends who are thinking of selling their homes. Thank you again Shawn for answering all of my questions and easing my concerns. Shawn was very helpful and patient throughout the process of purchasing my house. He was quick to respond to any questions that I had. I would highly recommend Shawn to any of my friends. Thank you again.